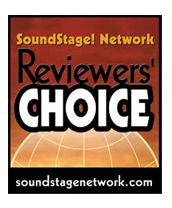 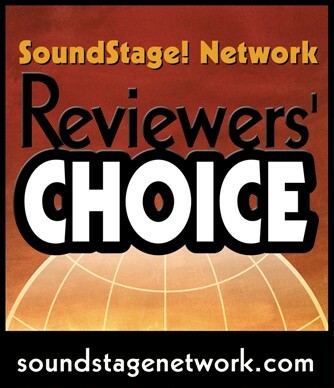 How about the emotion and intensity of a live performance in the comfort of your own home? 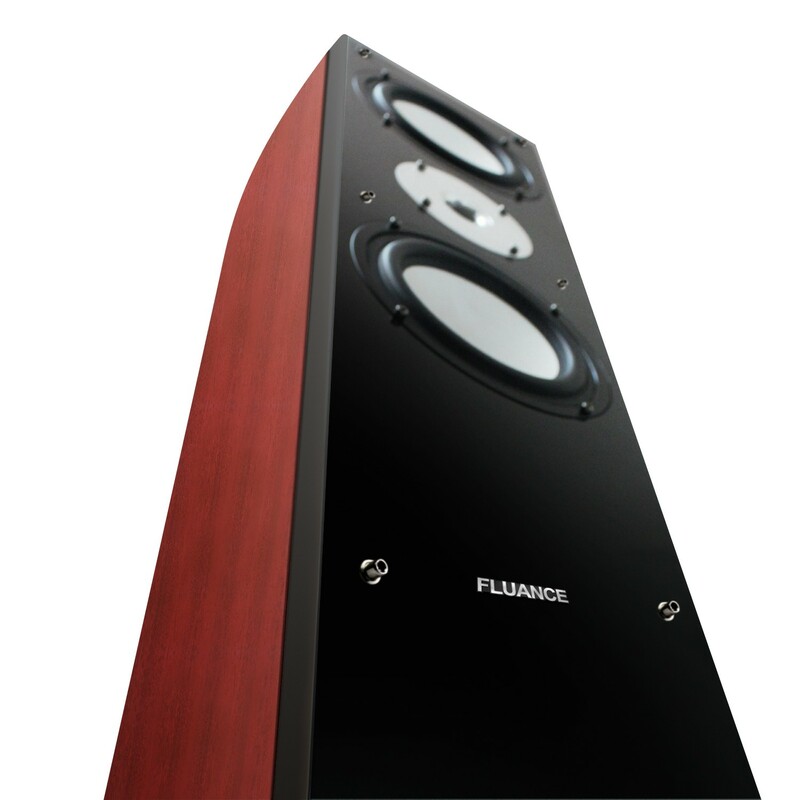 The Fluance Reference Series is engineered with premium components that fully cater to your home audio needs. 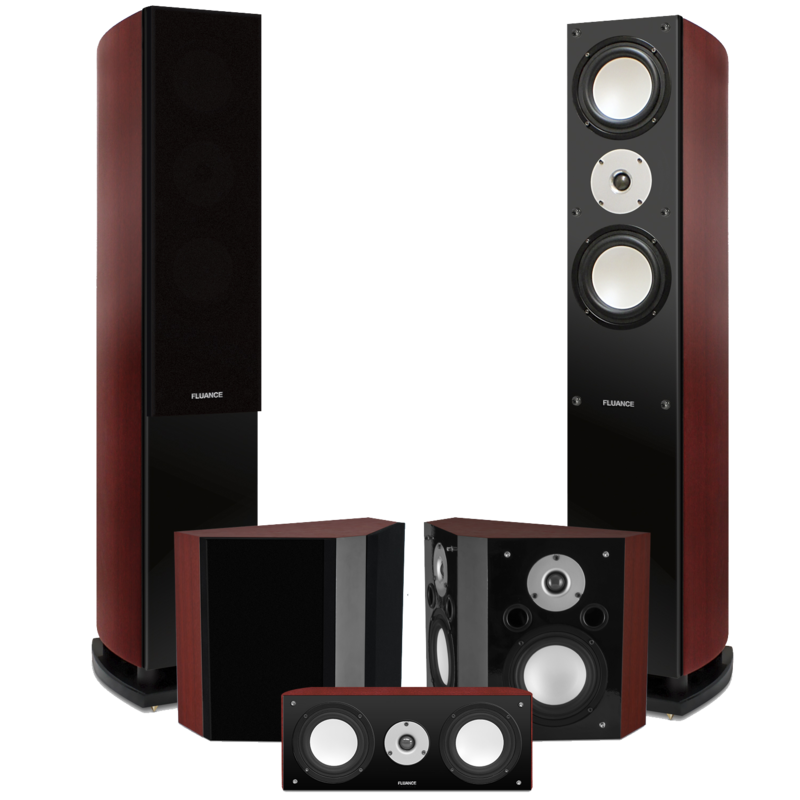 A full-bodied harmonious blend of two floorstanding speakers with down-firing subwoofers, and surround & center channel speakers that will encapsulate you with every nuance from the greatest soundtracks that define your life. 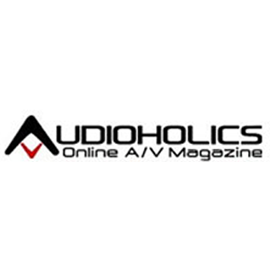 The soundtrack of your life is ambitious. 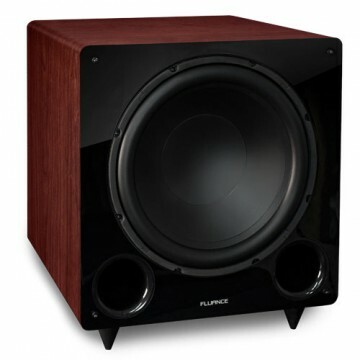 So is the Fluance Reference Series Home Theater System. 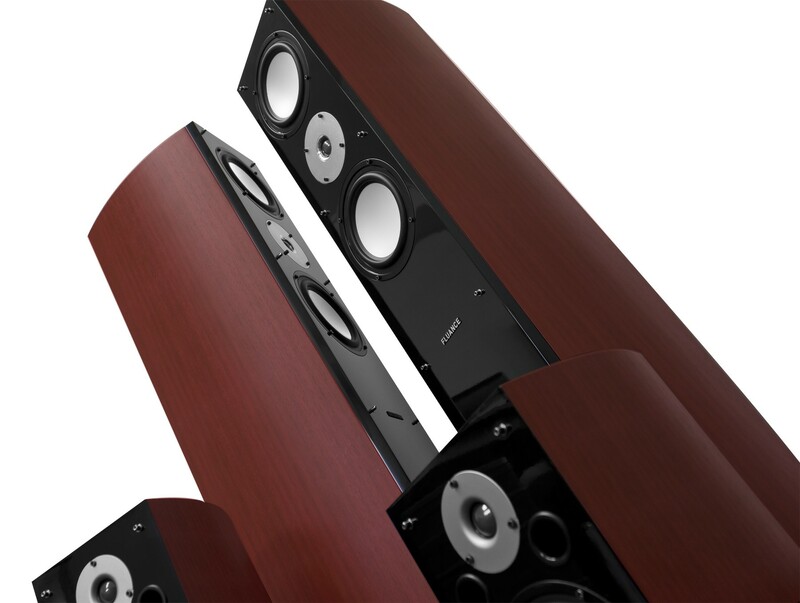 Each speaker provides superior performance at every volume level with outstanding precision and clarity, allowing you to soak up all the dramatic impact your movies and music can deliver. 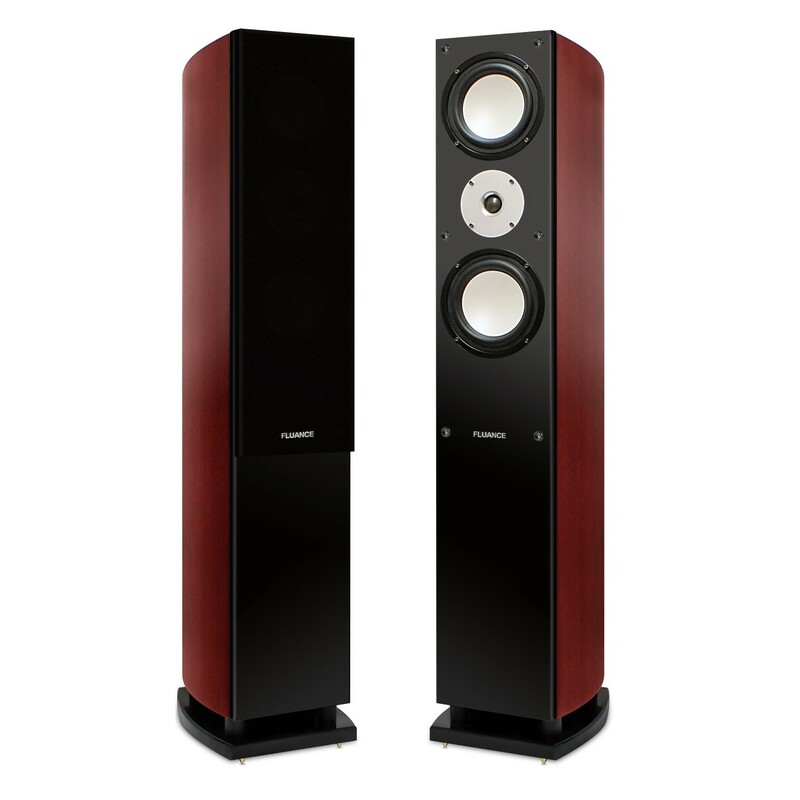 Stand center to exhilarating sound effects that soar high and bright with the Reference Series. 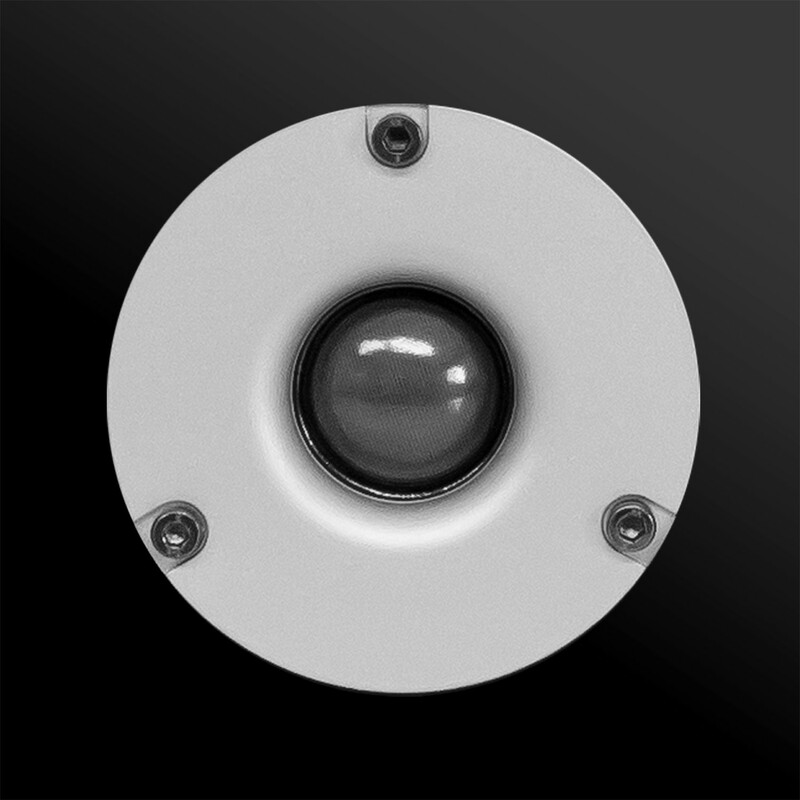 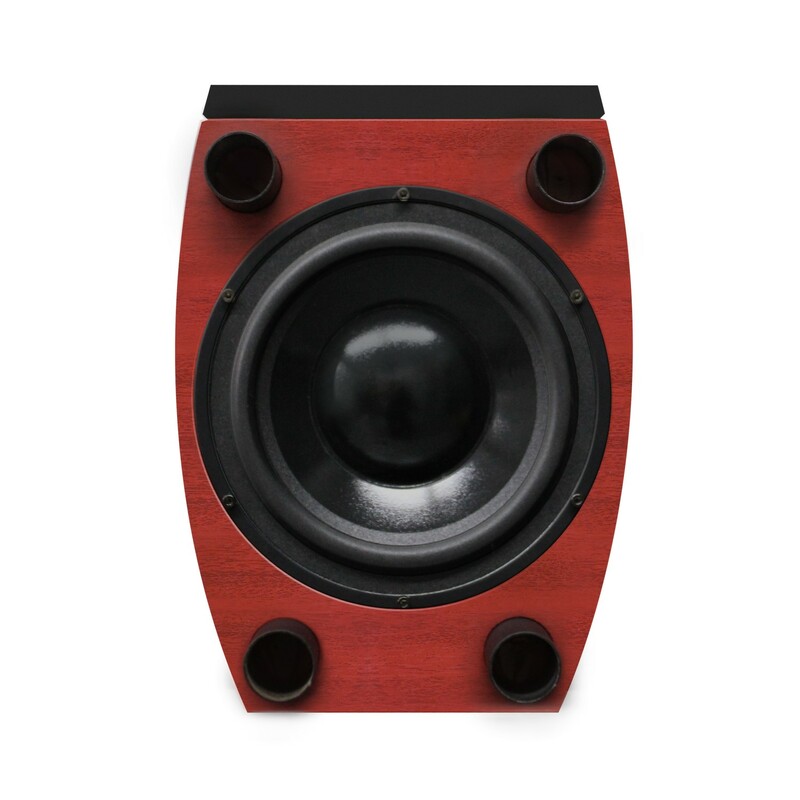 Neodymium tweeters accurately reproduce high-frequencies with captivating clarity at even the highest volume levels. 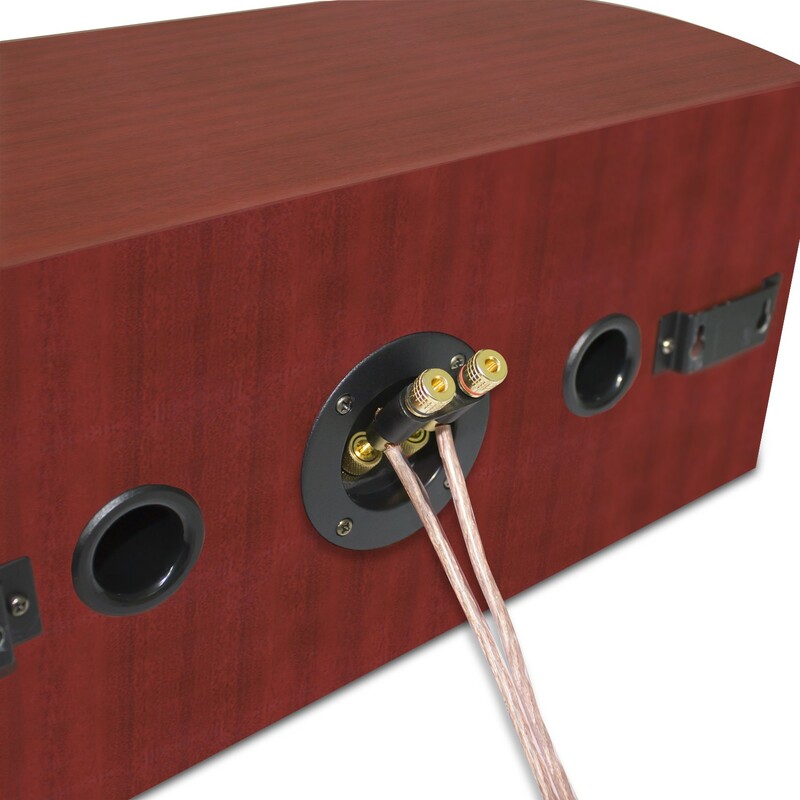 From the drop of a pin to the screech of a halting locomotive, controlled, smooth and never too aggressive, your Reference Seiries Home Theater System will deliver the high notes perfectly. 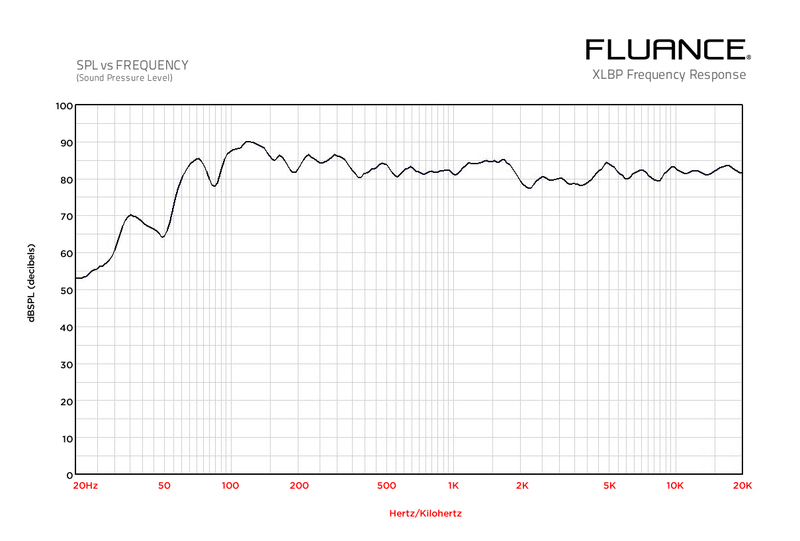 Eloquent speeches and crystal-clear sound effects will radiate from the midrange drivers of the Reference Series. 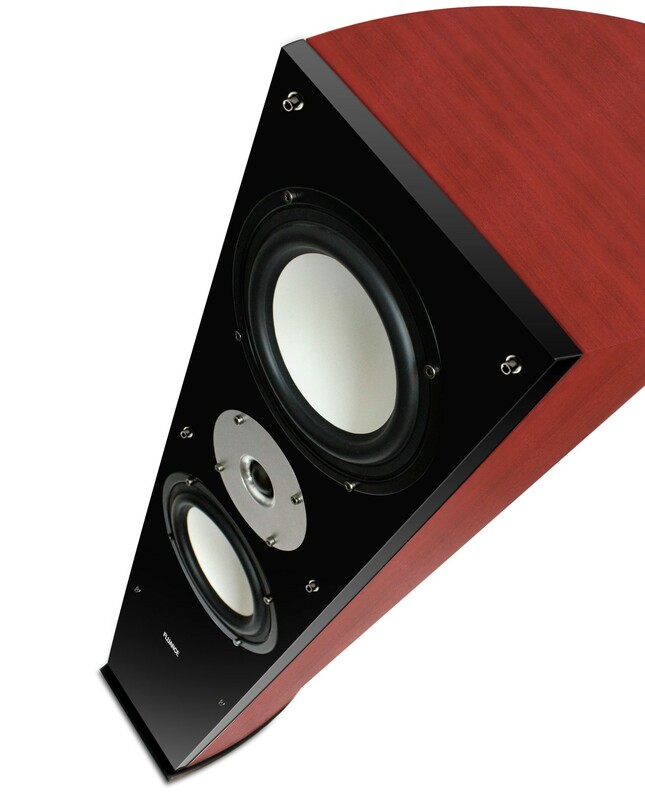 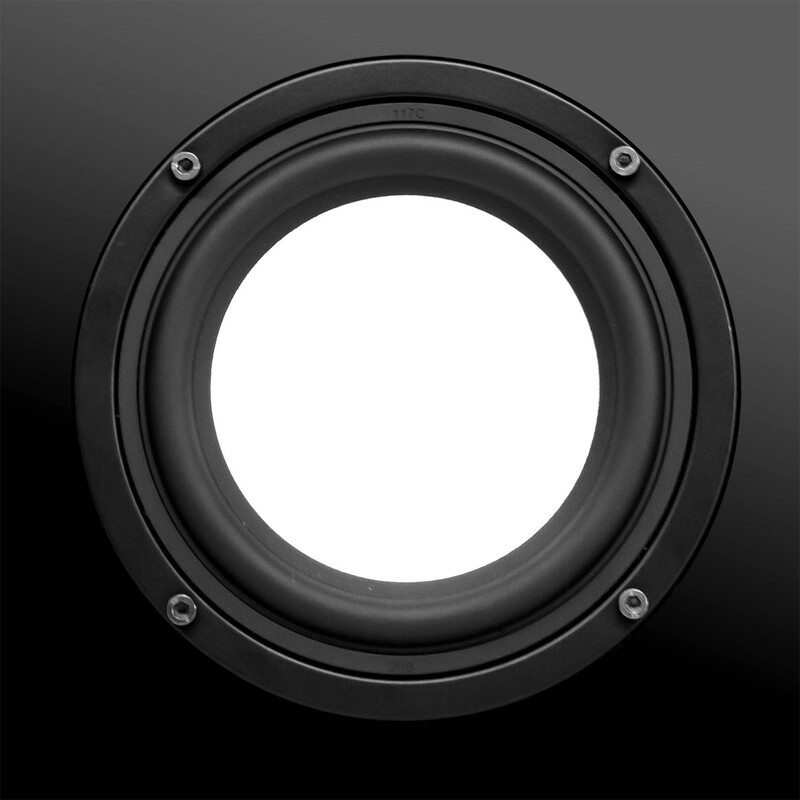 An essential component of any high-performing speaker system are the midrange drivers. 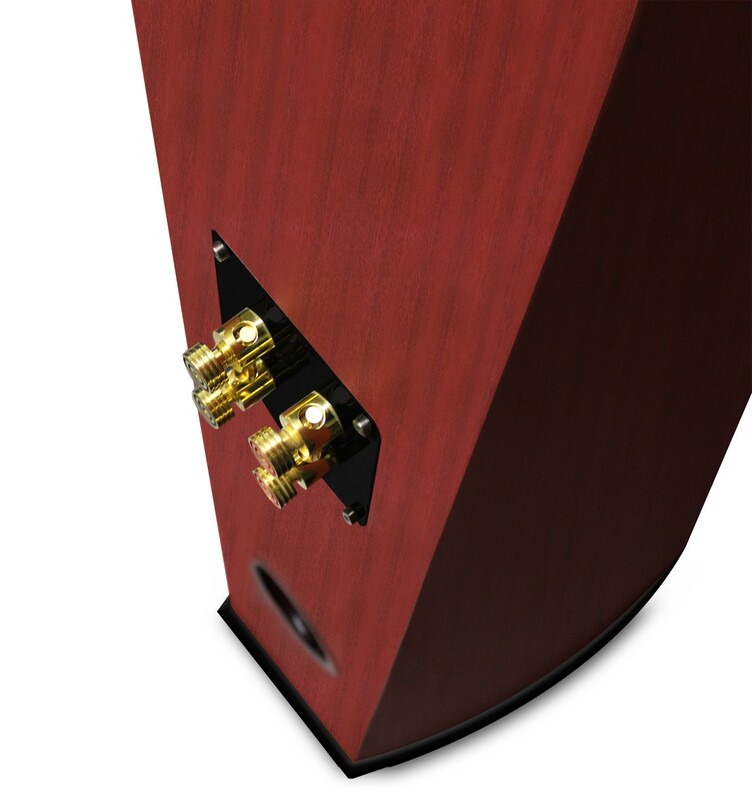 They are responsible for the sounds that are most easily recognized by the human ear, making every detail come to life. 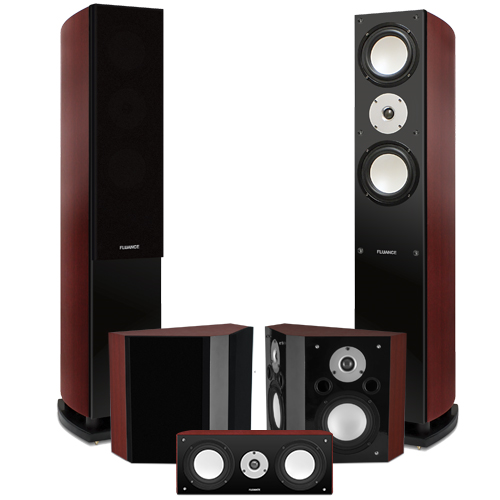 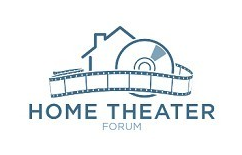 With this system the dramatic epitome of your favorite movie will resonate to your very core. 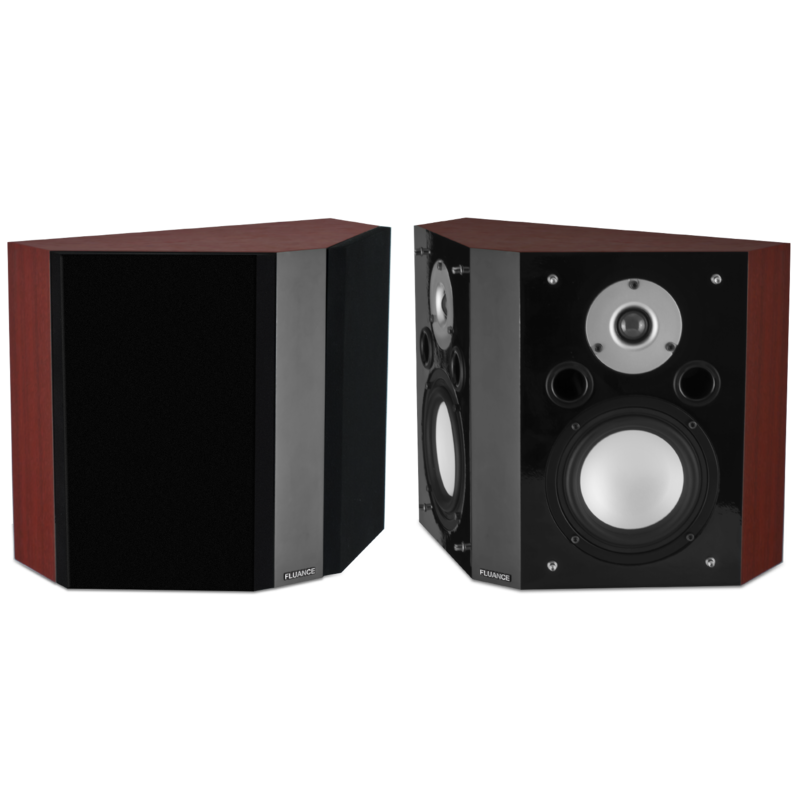 Bring the cinema home with profound, rumbling effects that will shake up the way you feel sound. 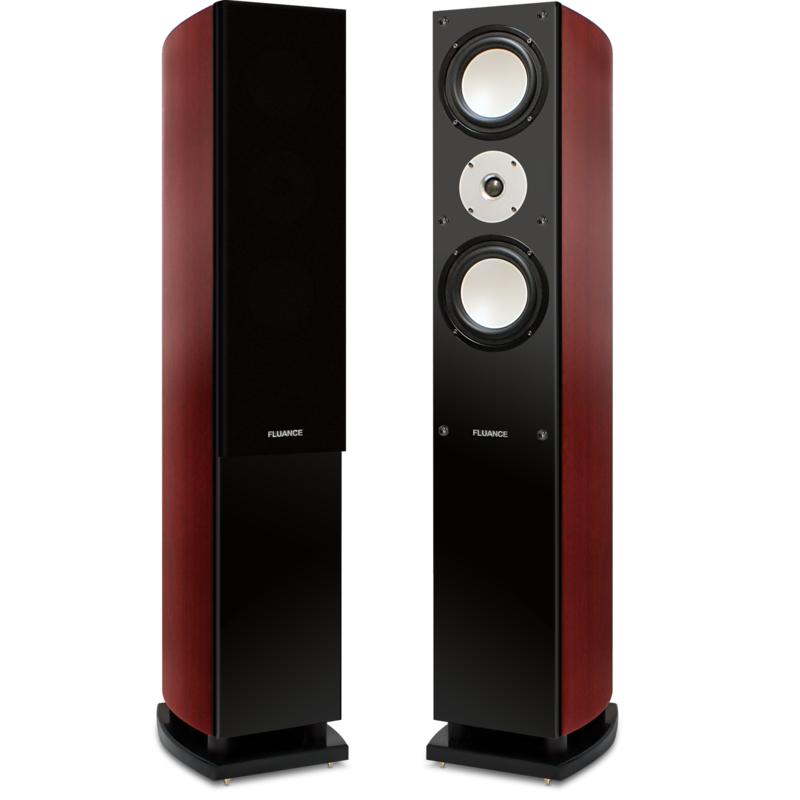 From the roar of an engine to the wildest explosions the thrilling and dynamic 8” down-firing subwoofers of the Reference Series floorstanding speakers have been meticulously designed for a heart-pounding low-frequency effect. 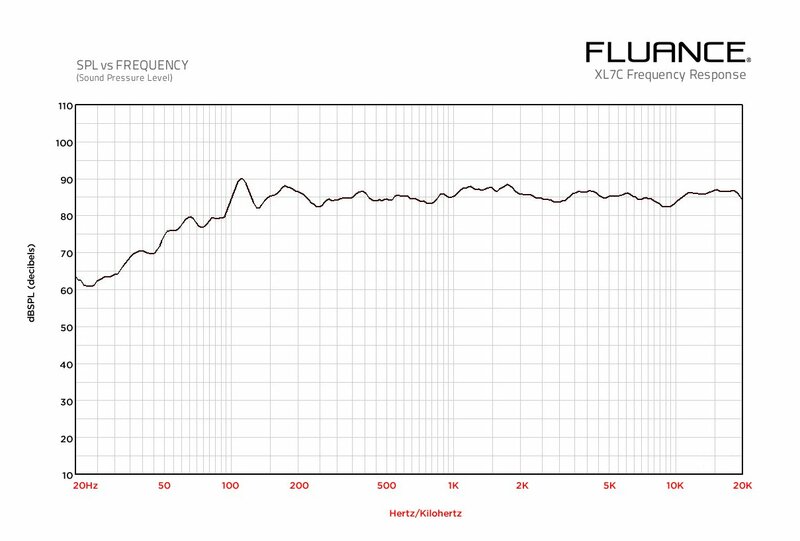 Your relationship with the Fluance Reference Series was built to last. 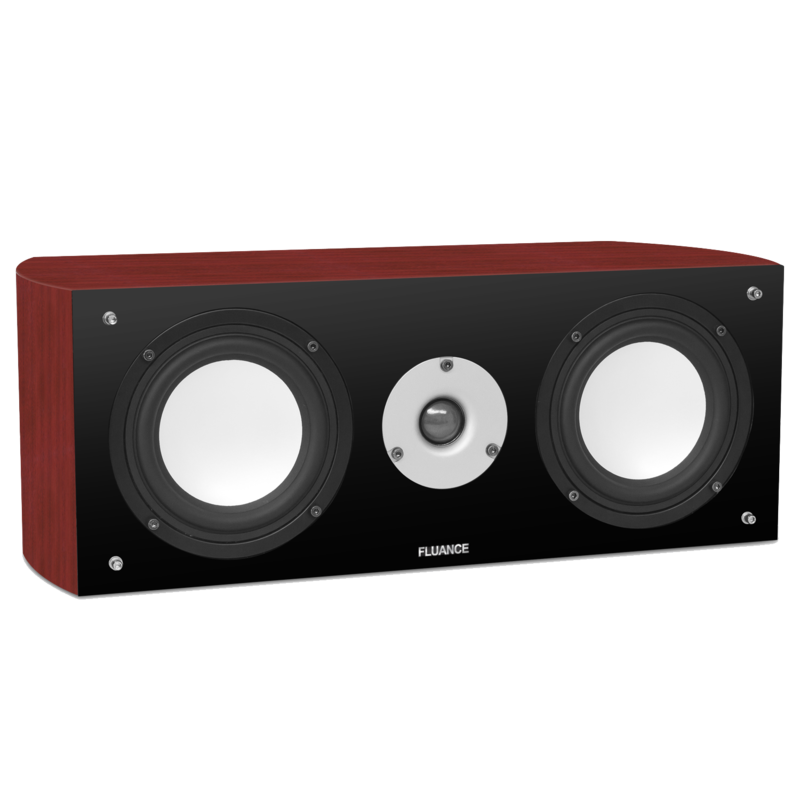 From the engineered MDF wood to the internal bracing throughout, these speakers have been expertly crafted for smooth, distortion-free sound. 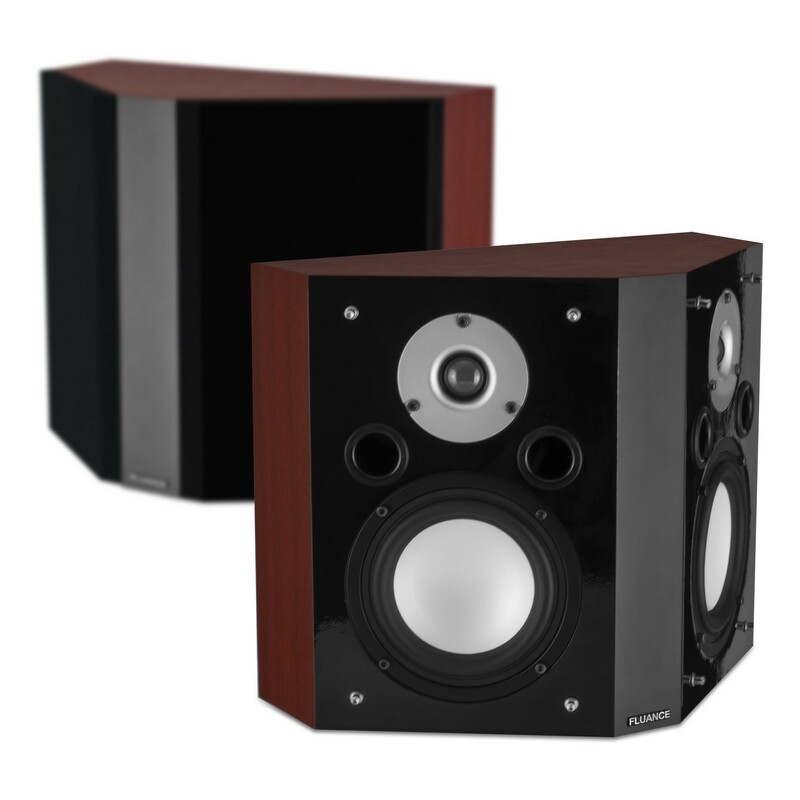 Combining the striking exterior features of the rich wood grain finish and glossy piano-black front baffles with the premium components will mesmerize listeners for a holistic surround sound experience. 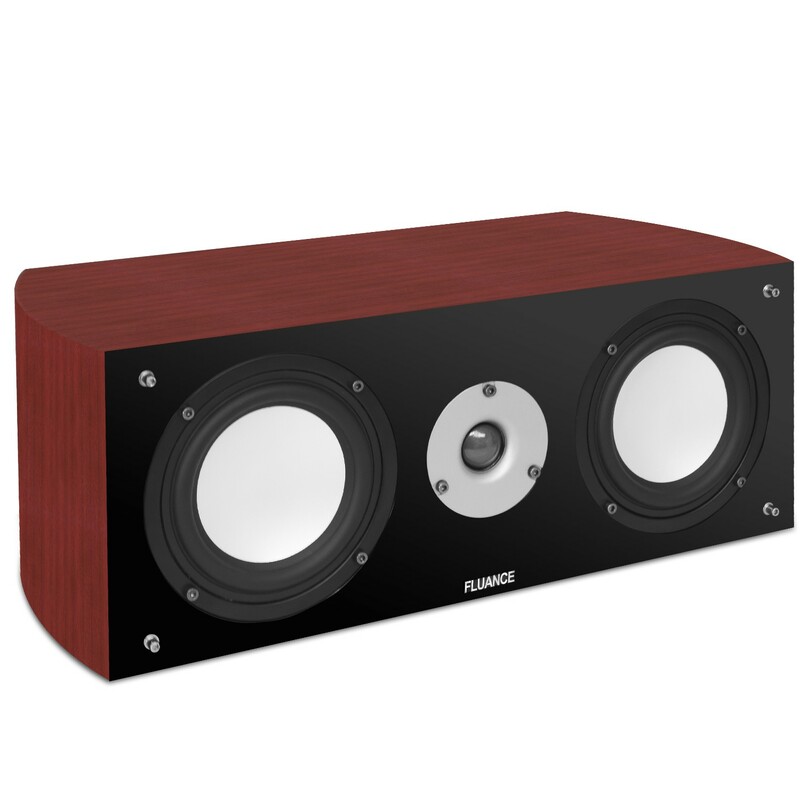 I normally don't write reviews, however, my new Fluance XL series home theater system is so over the top I decided others must know how satisfied I am with these speakers. 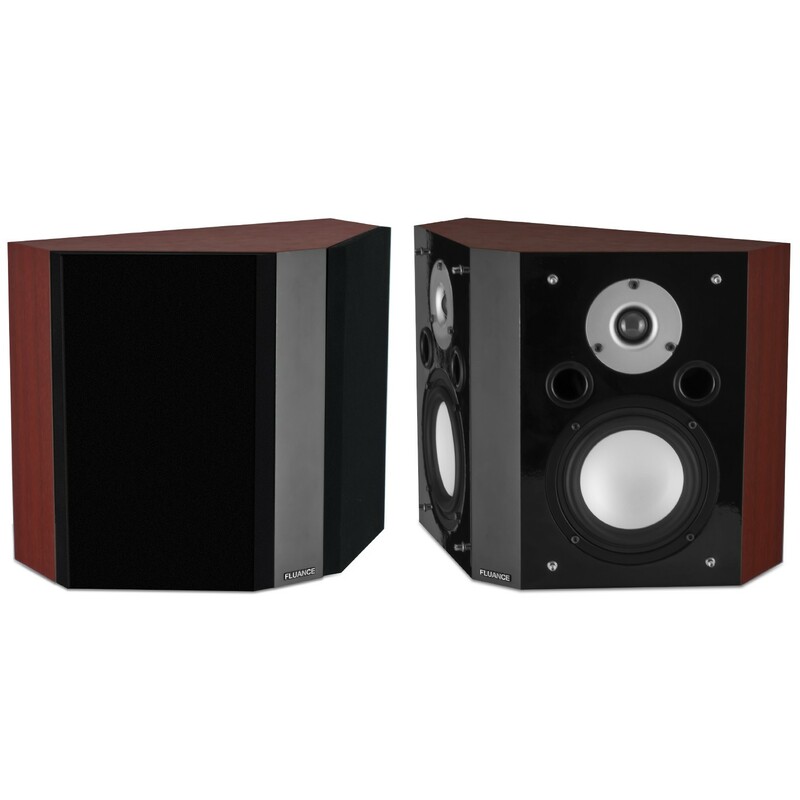 I've been looking for an affordable high quality sound system for over 10 years. 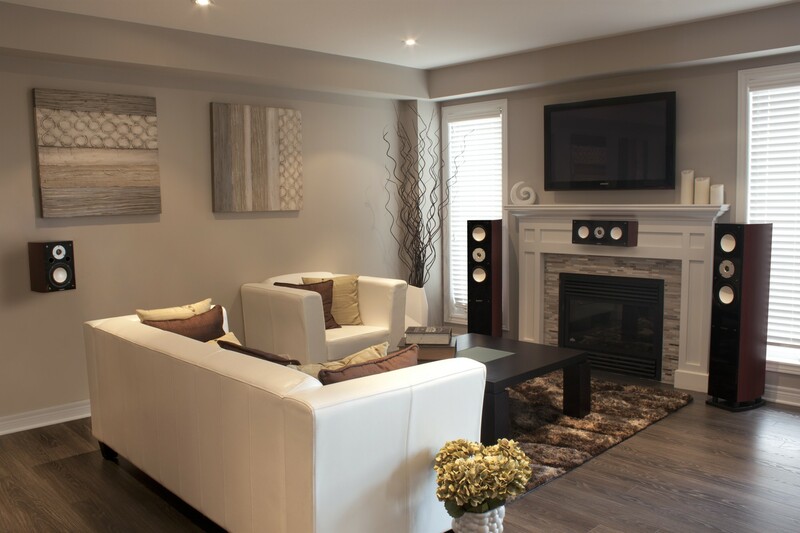 The construction and workmanship exceeded all my expectations. 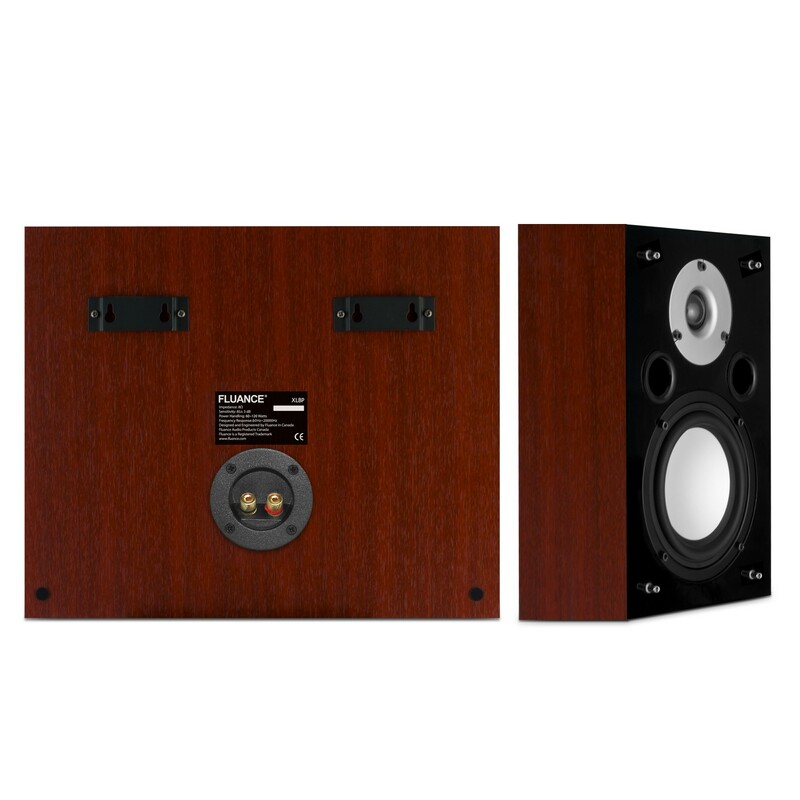 I'm using a 5.1 Yamaha amp and before optimizing the system to the room I can already tell these speakers are far superior to anything I've heard before. 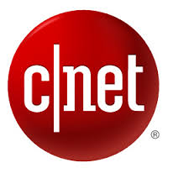 This includes systems that cost thousands of dollars. 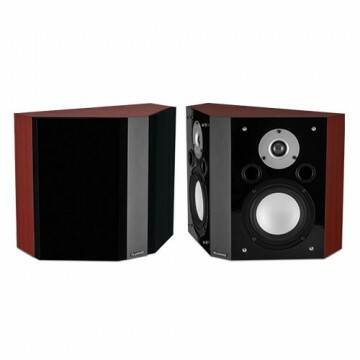 It was extremely important the speakers work well at low volumes. 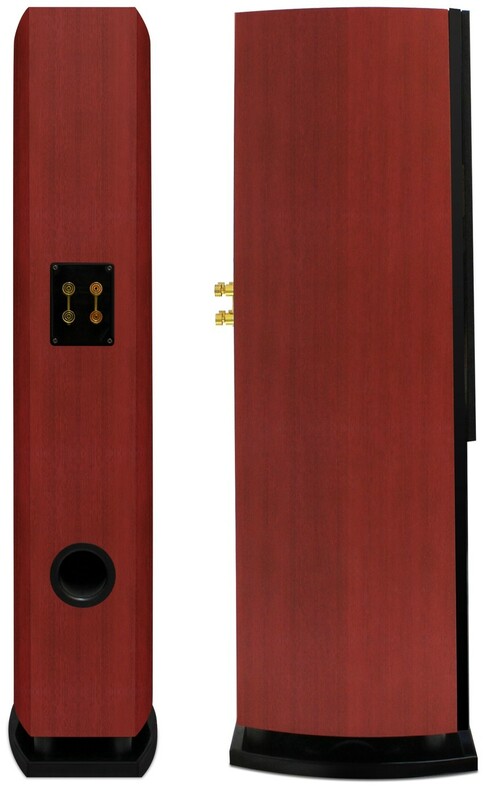 This system meets that requirement. 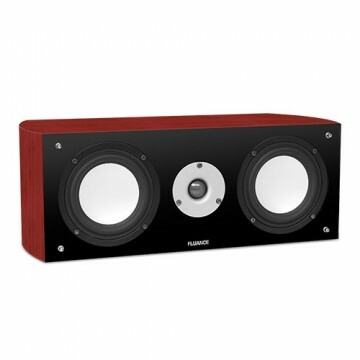 I can say without hesitation, if you give these speakers a try they will be the last speakers you ever purchase.